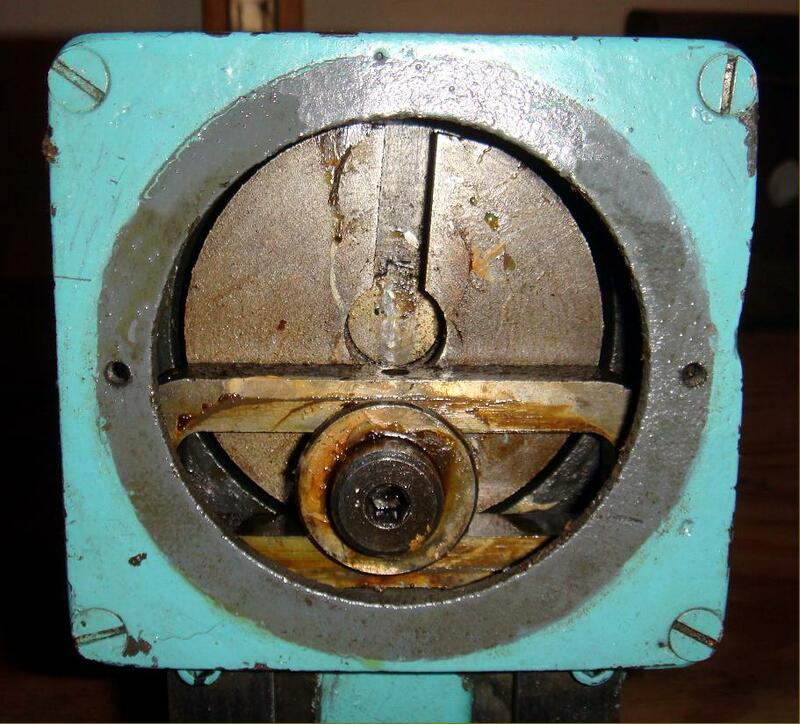 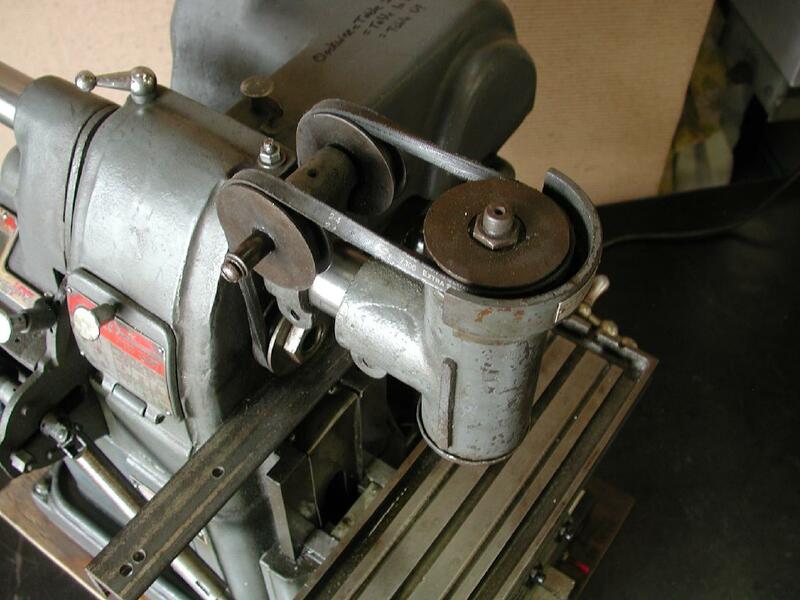 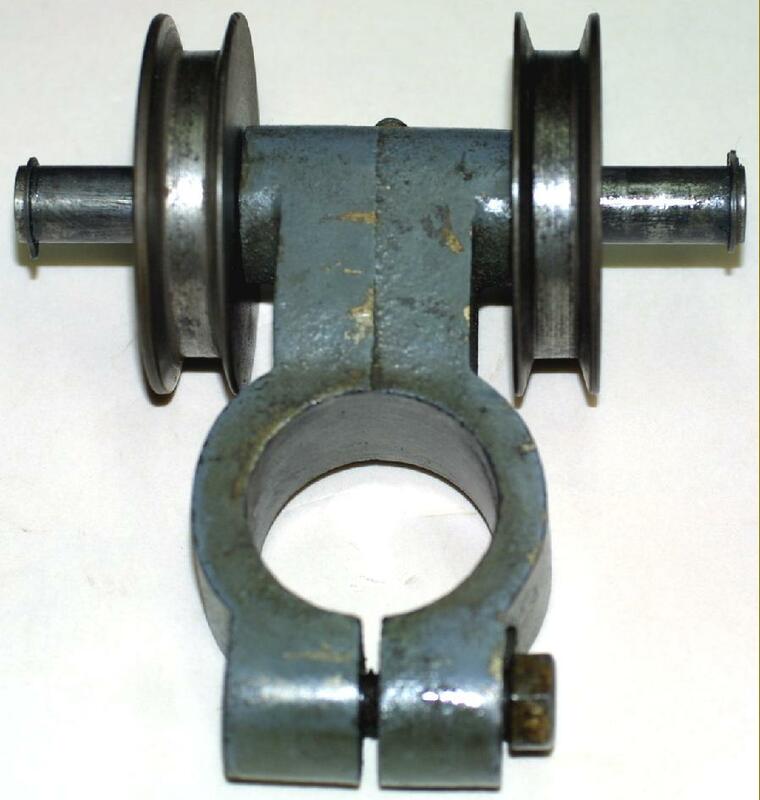 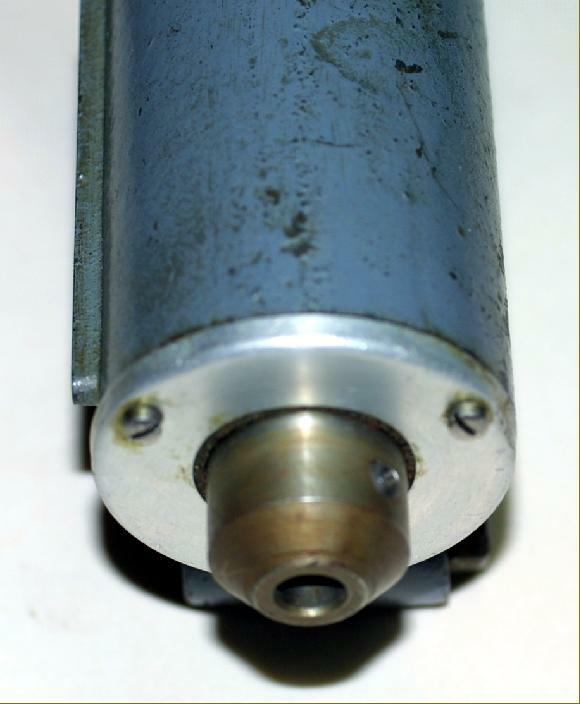 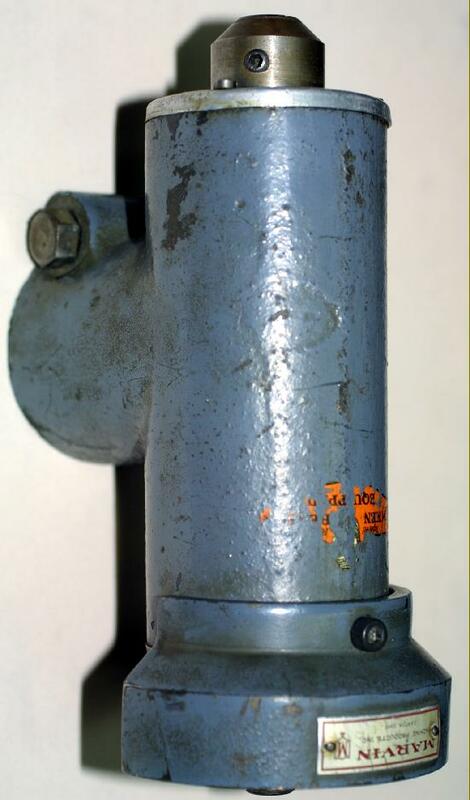 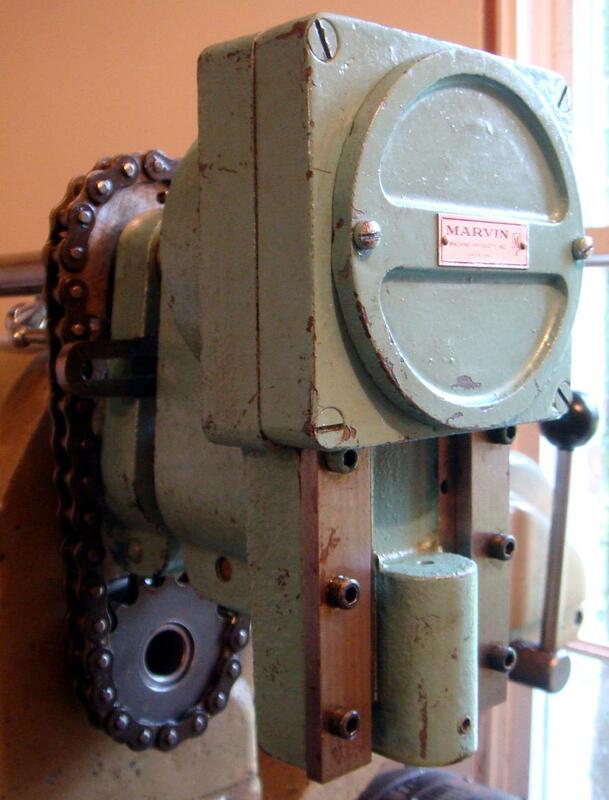 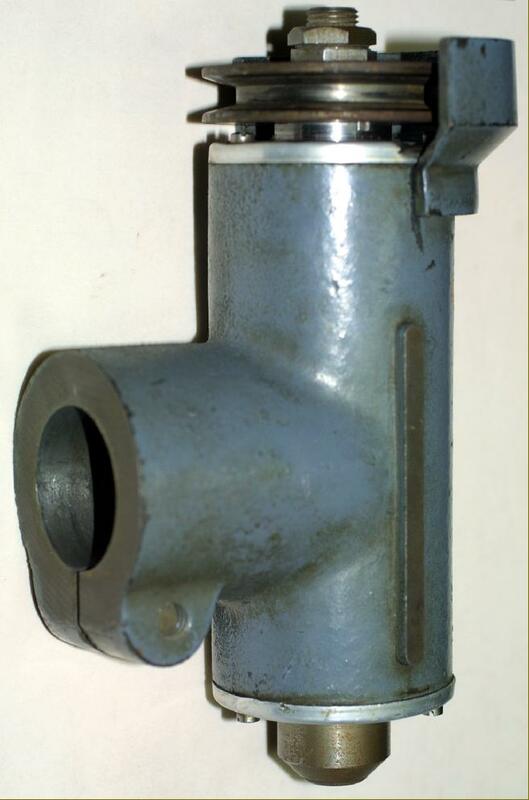 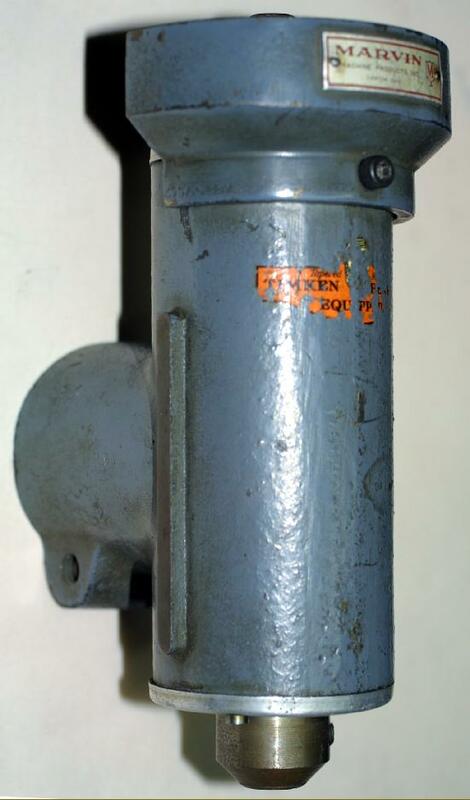 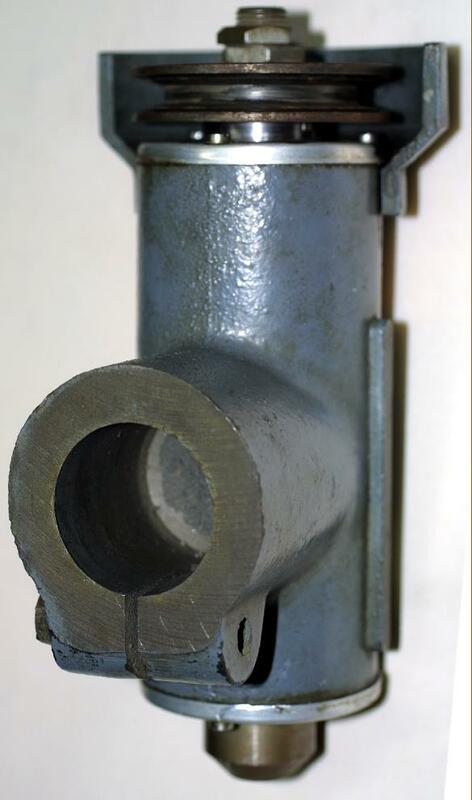 Like most similar types, the Marvin (probably available until at least the late 1950s) was carried on the end of the round overarm with drive by V-belt from a pulley attached to the end of the horizontal spindle. 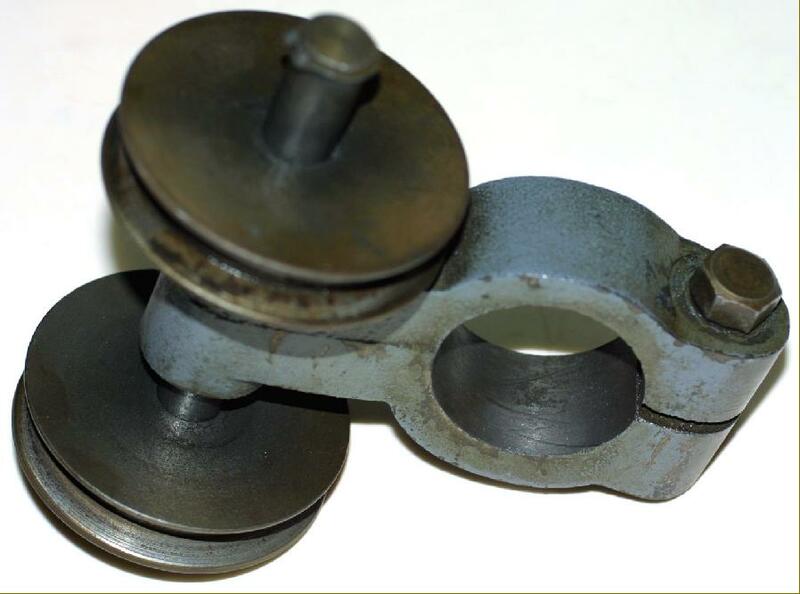 To change the direction of the belt run - and to tension it - a pair of jockey pulleys were employed. 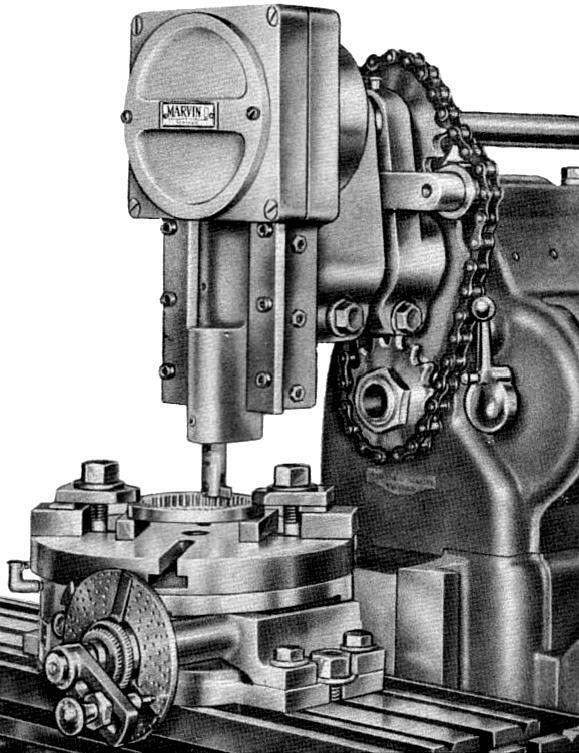 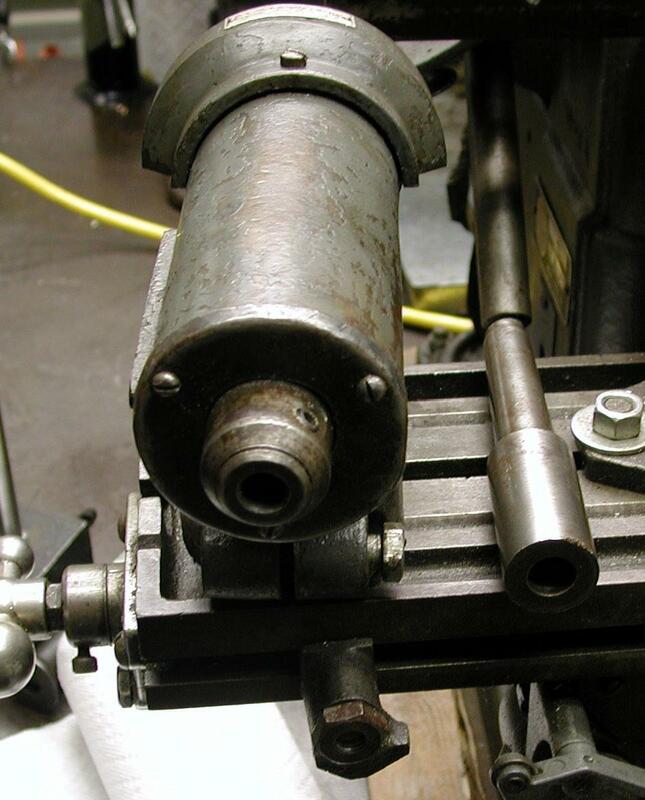 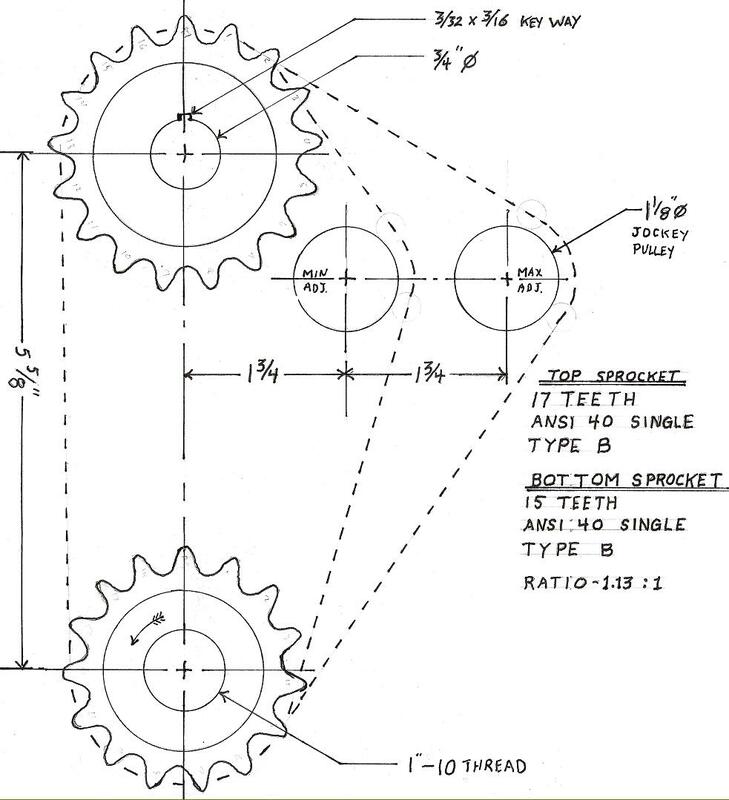 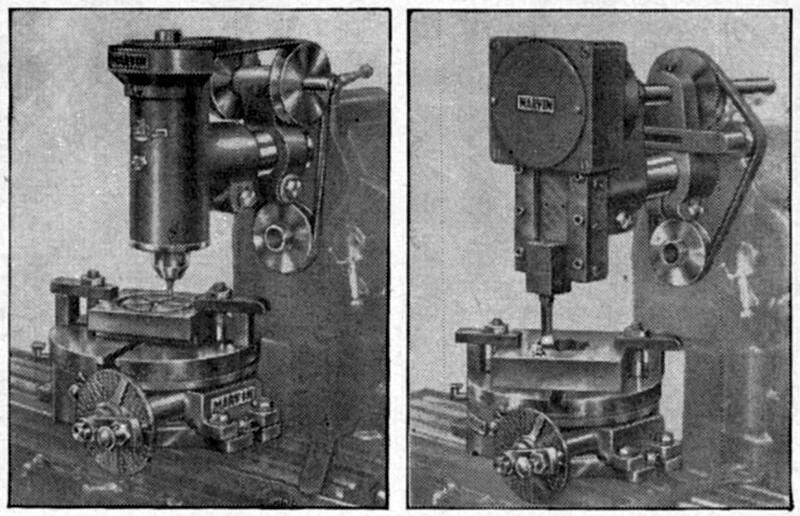 Well engineered, the spindle ran in Timken taper-roller bearings and the unit was obviously intended for heavy-duty work rather than occasional use by an amateur. 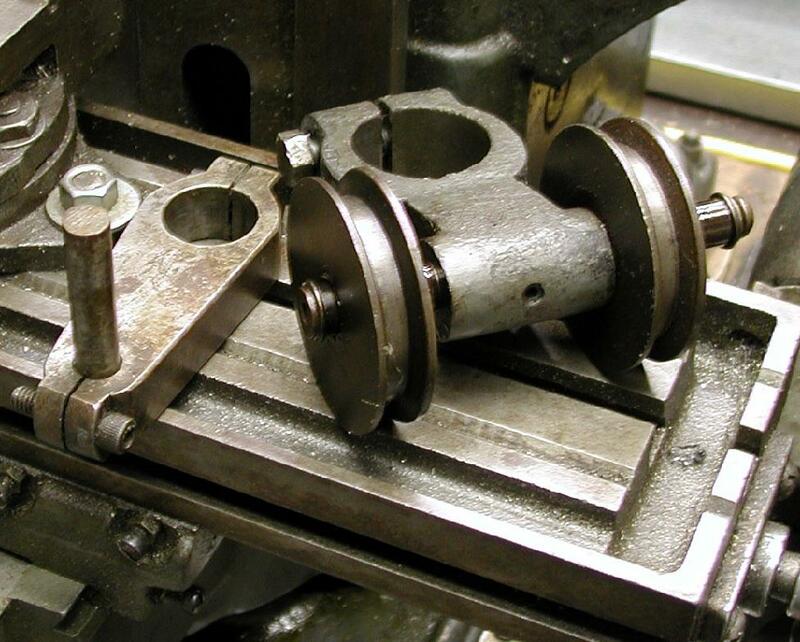 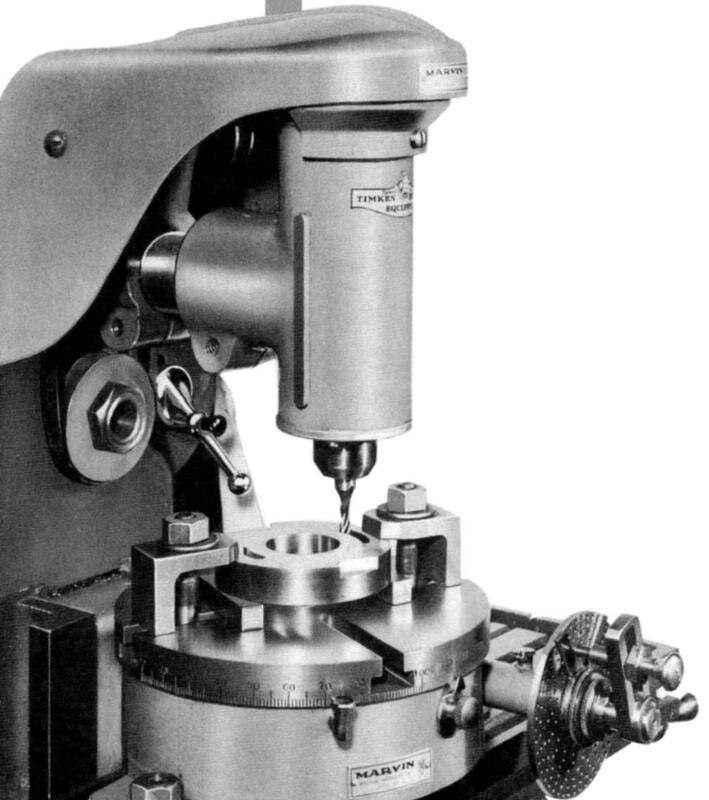 The slotting head (bored to accept round tools up to 0.5" in diameter) could be driven either by V-belt or, for heavier work, by chain. 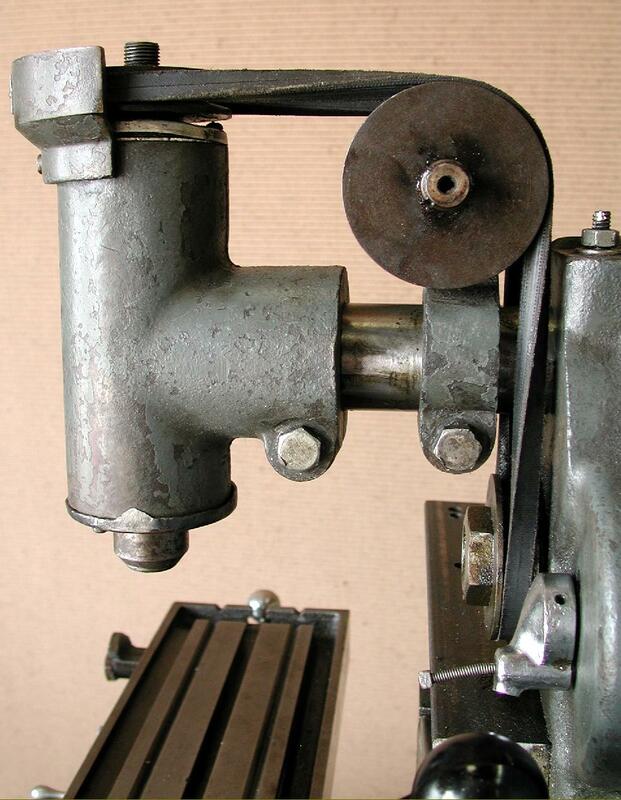 By removing the front cover the stroke length could be adjusted. 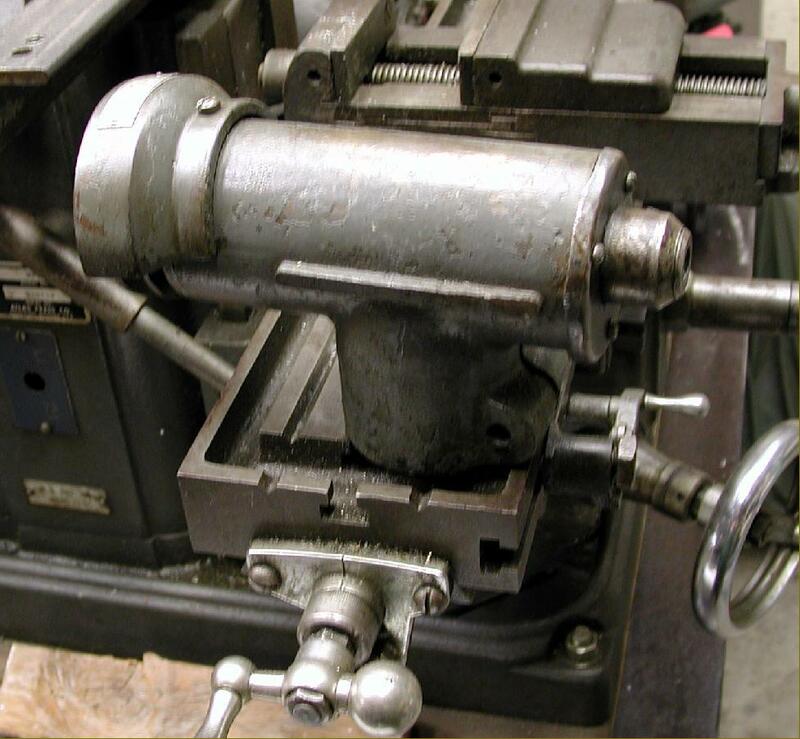 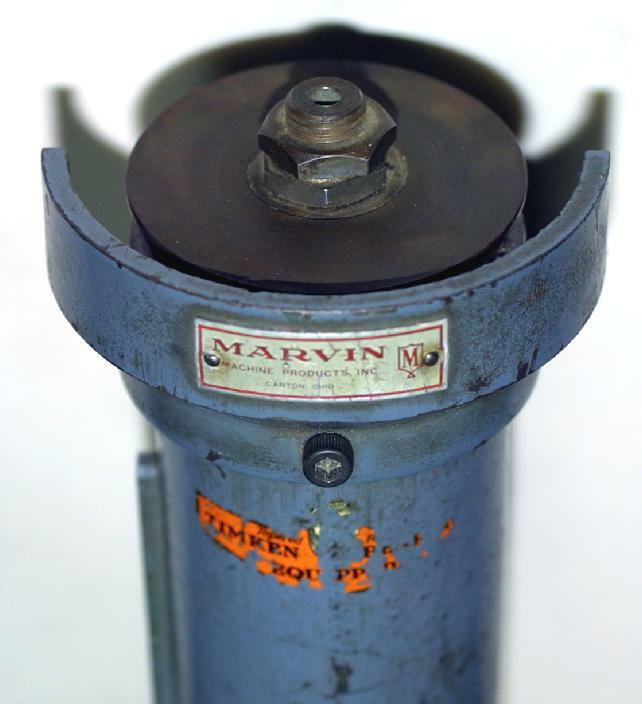 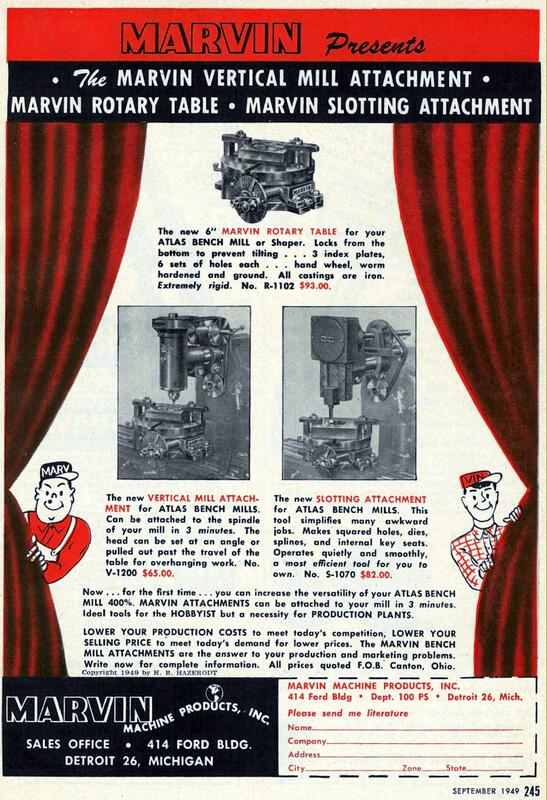 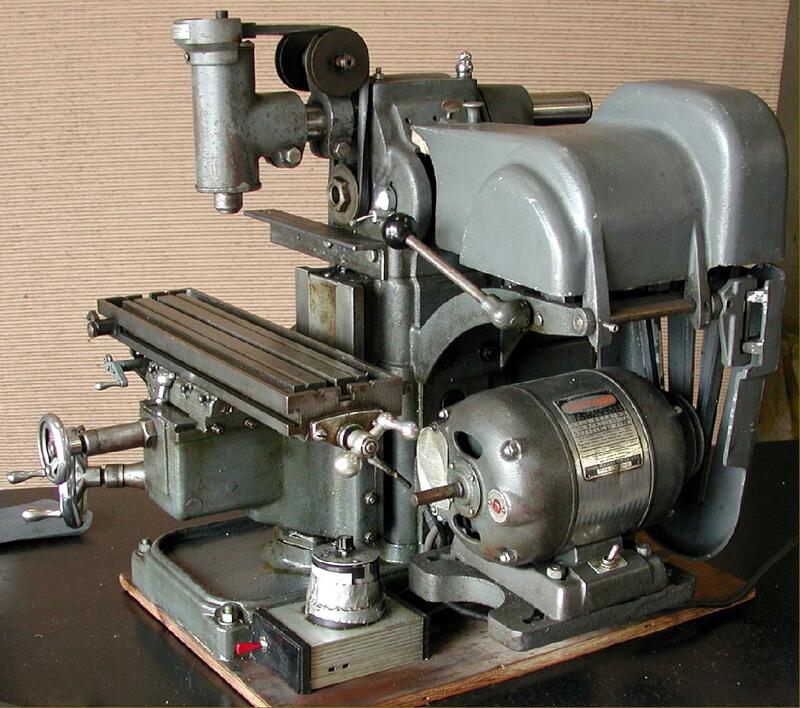 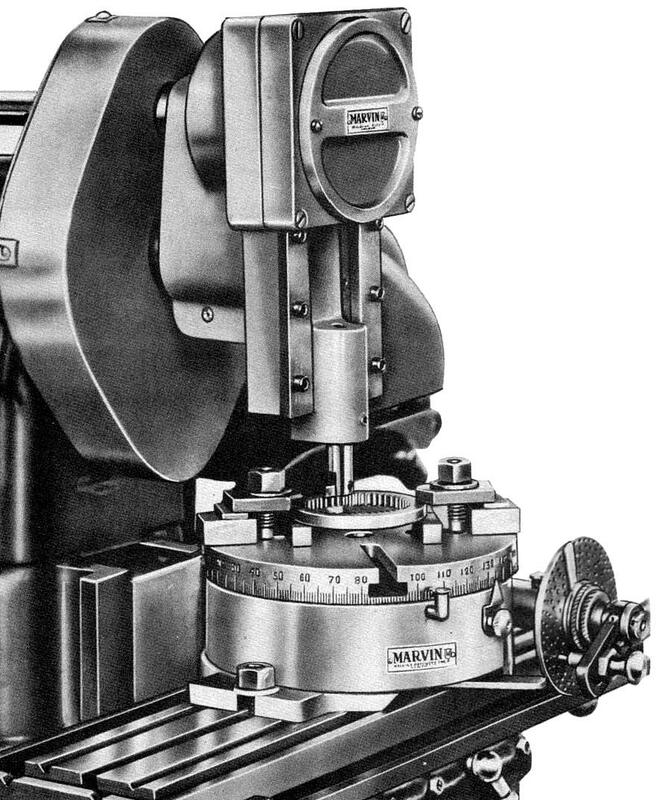 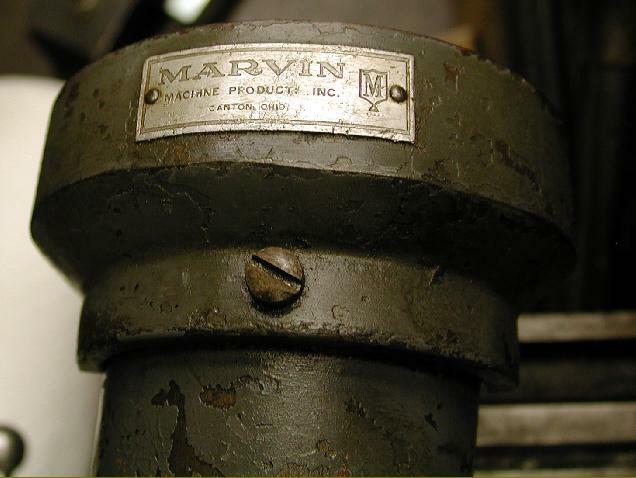 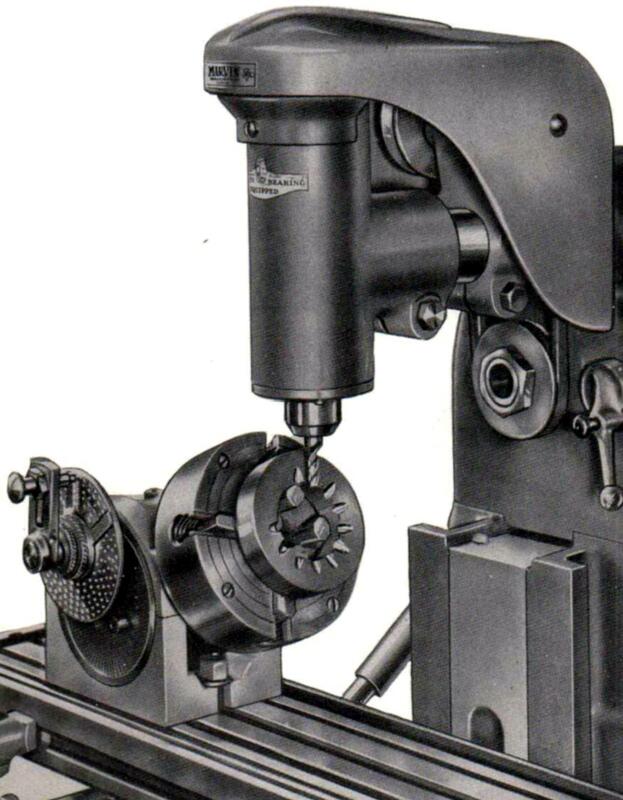 Marvin also made a range of other small, high-quality engineering accessories including milling and surface grinding machine dividing heads; rotary tables; micrometer boring head; collet attachments and 3 and 4-jaw chucks including a precision 3-jaw "Adjustru" type that could be set to an accuracy of 0.005". 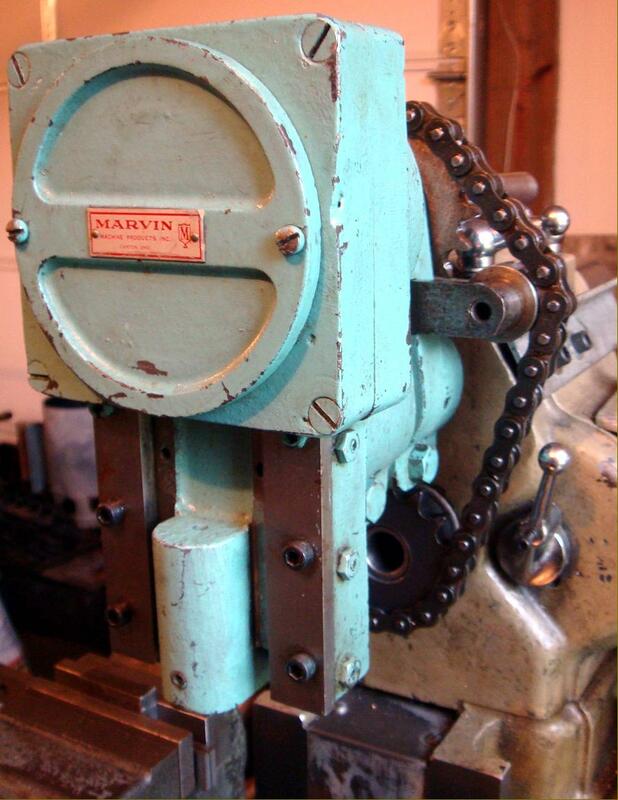 Additional pictures of the chain-drive slotting attachment here and videos of the machine in action here and here..